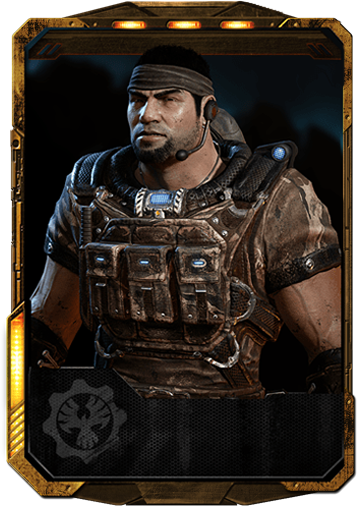 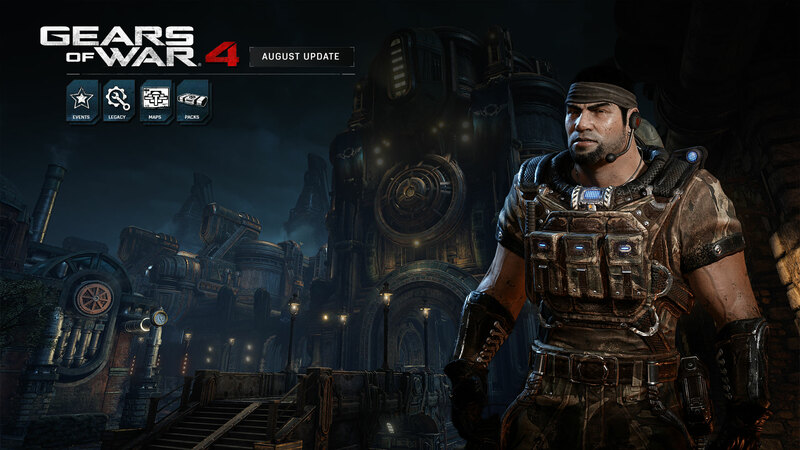 The next bevy of content for Gears of War 4 arrives today with the August Update! 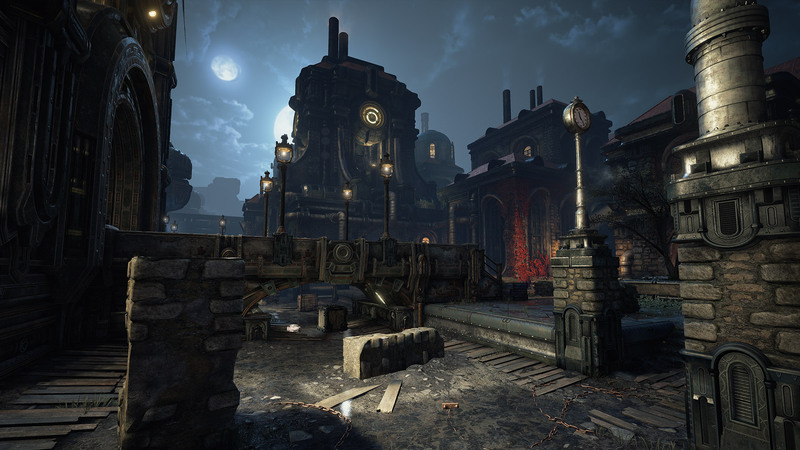 Check out the trailer above for the first footage of Canals and Forge Blitz in action, then read on all the info! 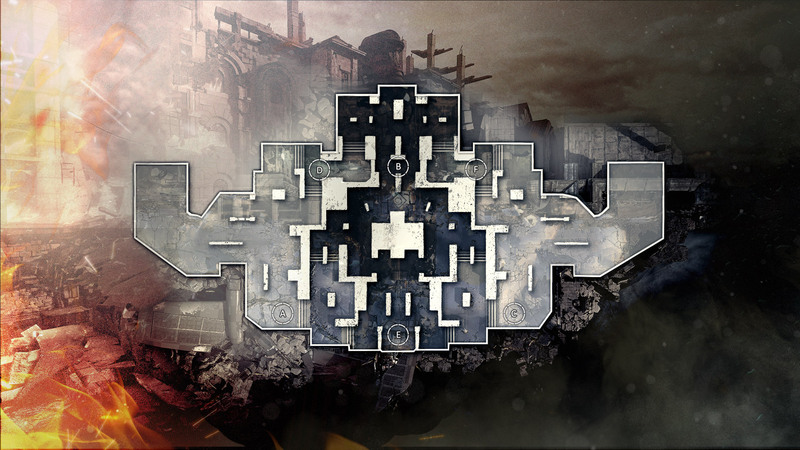 Our monthly Versus and Horde events continue this month with a new Horde event on August 18th and Classic One Shot One Kill on Canals on August 25th. 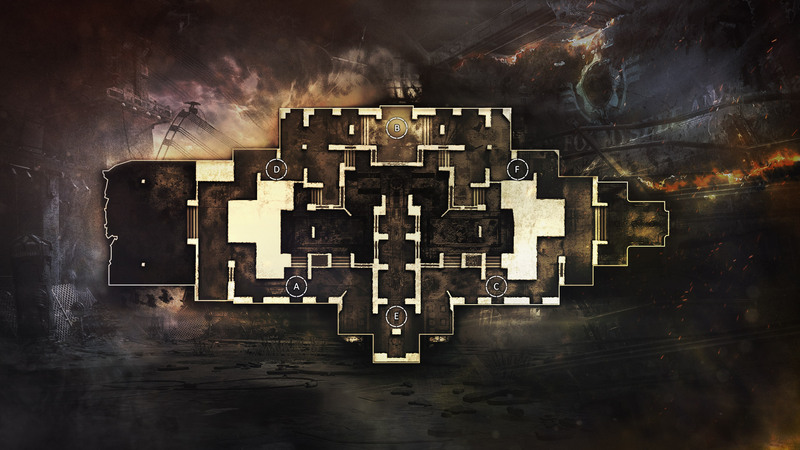 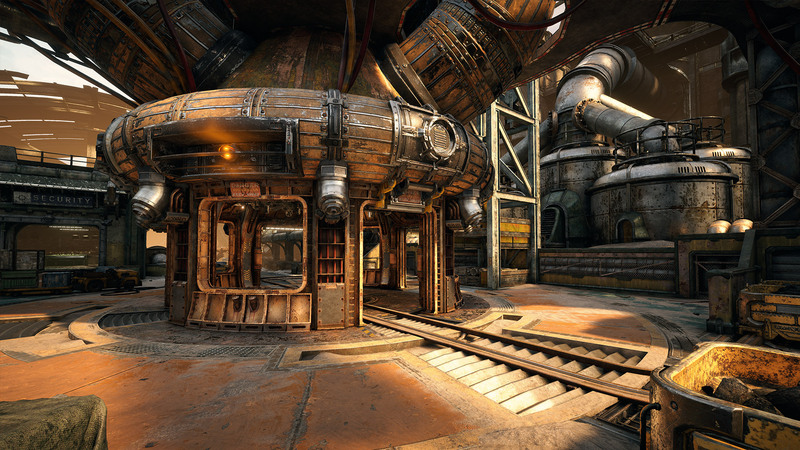 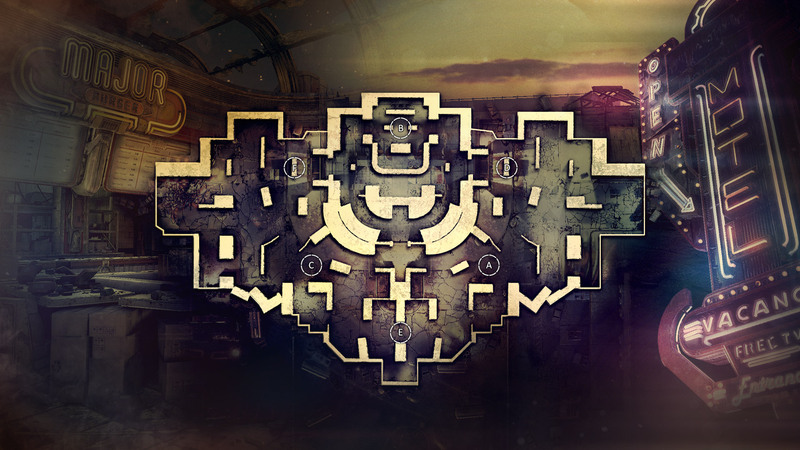 If you’re a Horde fan, our latest Horde variant ‘Anything Goes’ challenges is still active – and now, as of this update, you can play it whenever you want on any map in Private Match!